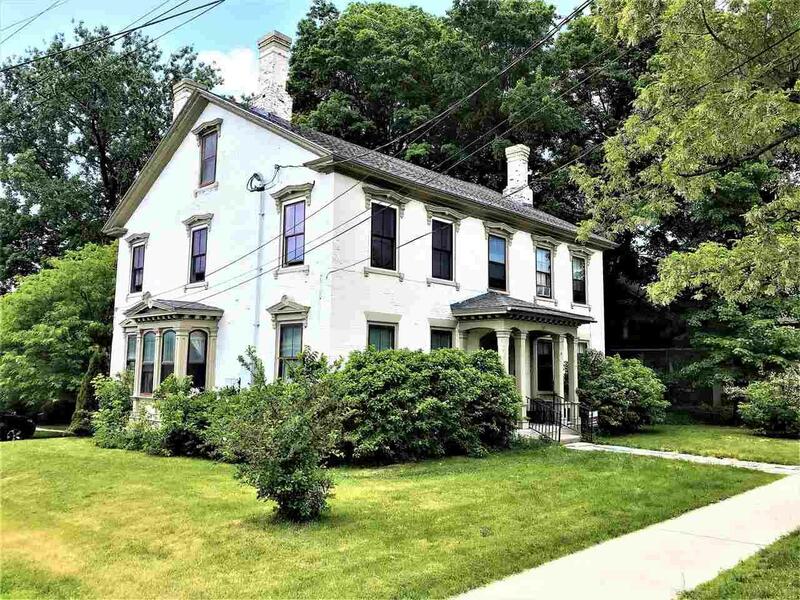 Great opportunity to live in the heart of downtown St. Albans in this Civil War era mansion! 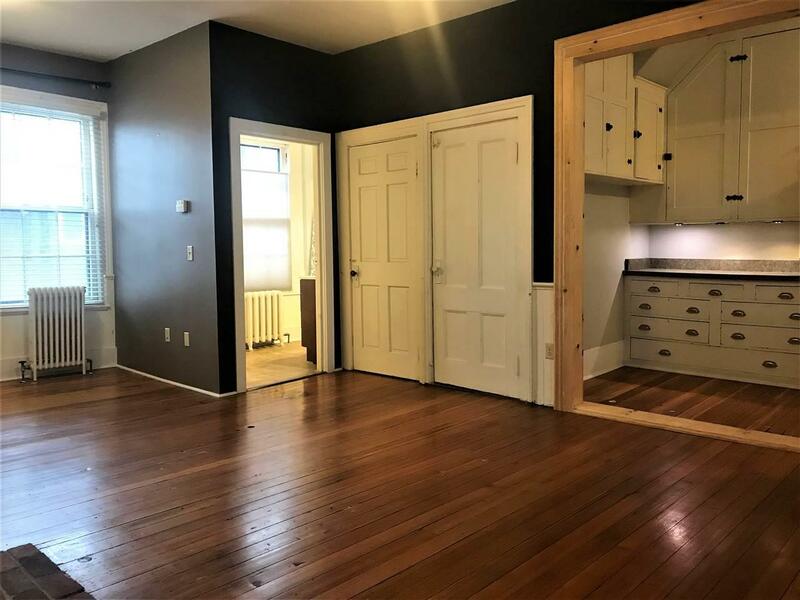 Known as the Stranahan Condominiums, named after a celebrated Civil War hero named F. Stewart Stranahan, who originally occupied the property, this 2 bed 1 bath flat was originally the butlers quarters. 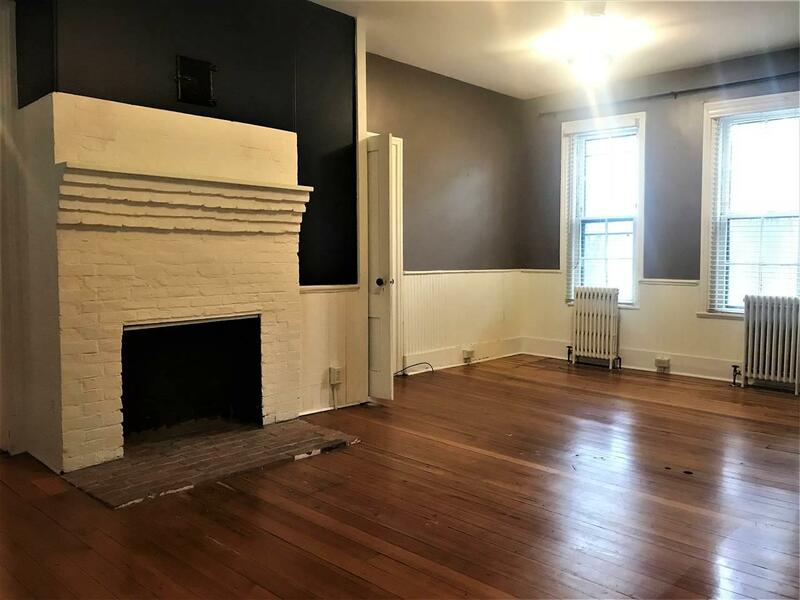 Many original features remain in tact, including 9 foot ceilings, wide baseboard molding, some doors and hardwood flooring. 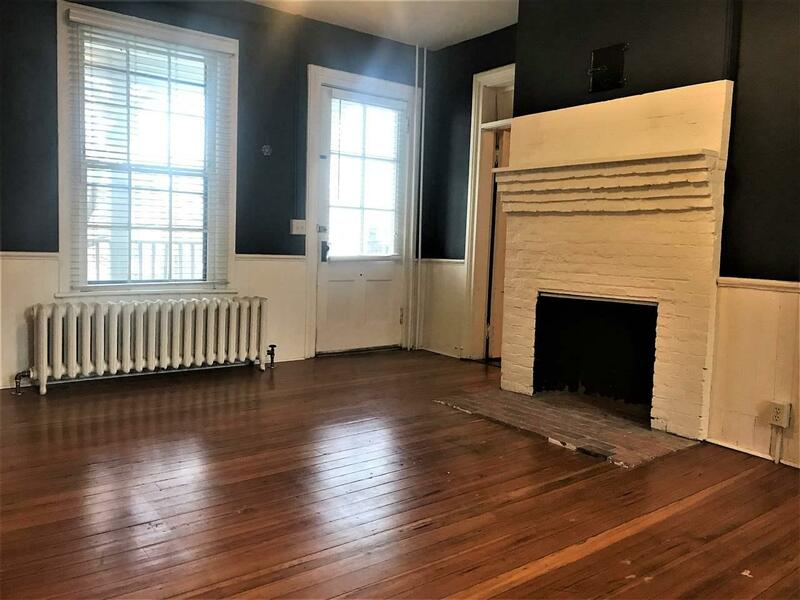 The original fireplace remains as a decorative piece that gives the large living room a uniqueness not often found in a condo. Off the living room is a spacious and updated bath with new vanity and stand up shower. The large kitchen has been opened up and includes plenty of counter space, a butlers pantry and vintage cabinetry. Both bedrooms are well apportioned and feature ample closet space including the master with a skylight window. The unit has its own private entrance and covered porch perfect for relaxing during warmer months. The all inclusive monthly association fee covers everything except cable and electric making this an affordable option at a very attractive price! For investors, this unit would make an excellent rental and additional source of income. You'll love being minutes from Lake Champlain and just a few steps away from downtown shops, restaurants, the movie theatre and so much more!